Riding high on the new launched Street 750, Iconic two-wheeler maker, Harley-Davidson India has inaugurated a new facility in the Delhi NCR region. 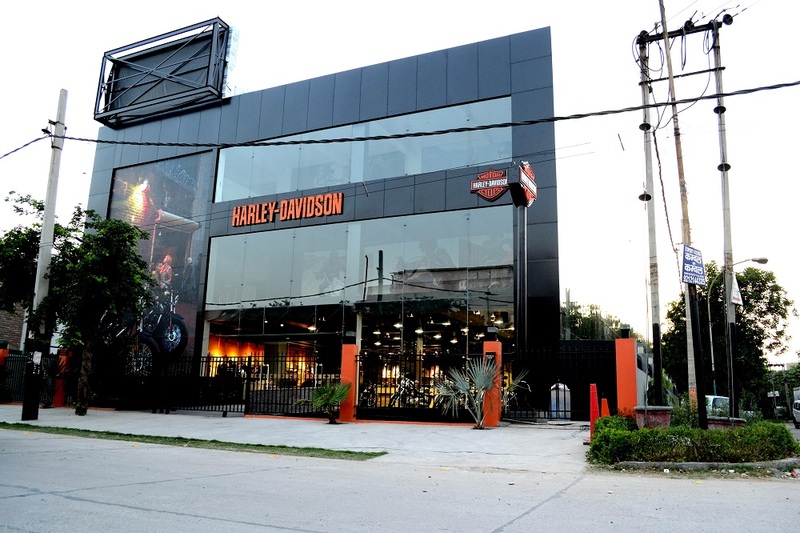 The new facility is opened by its independent dealer partner, Capital Harley-Davidson and is the second dealership which will complement the Vasant Kunj showroom. 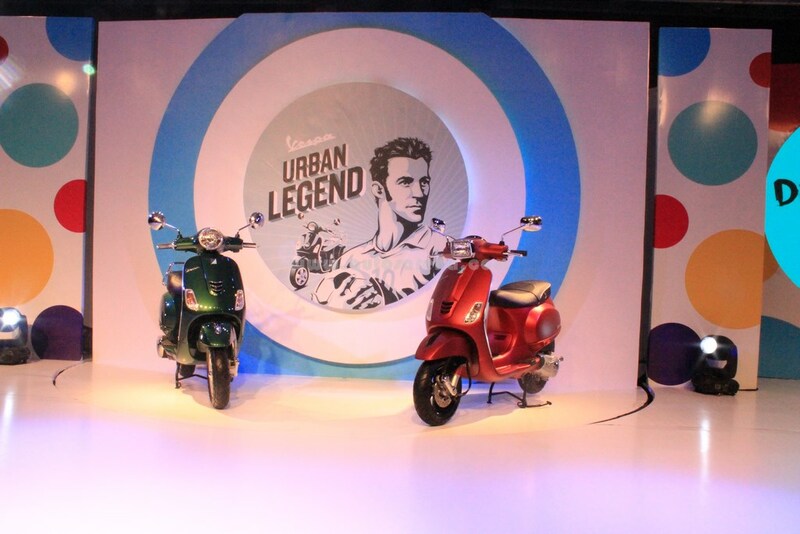 This is the largest dealership in the northern region and the second destination dealership in the country, the first being Seven Islands at Navi Mumbai. 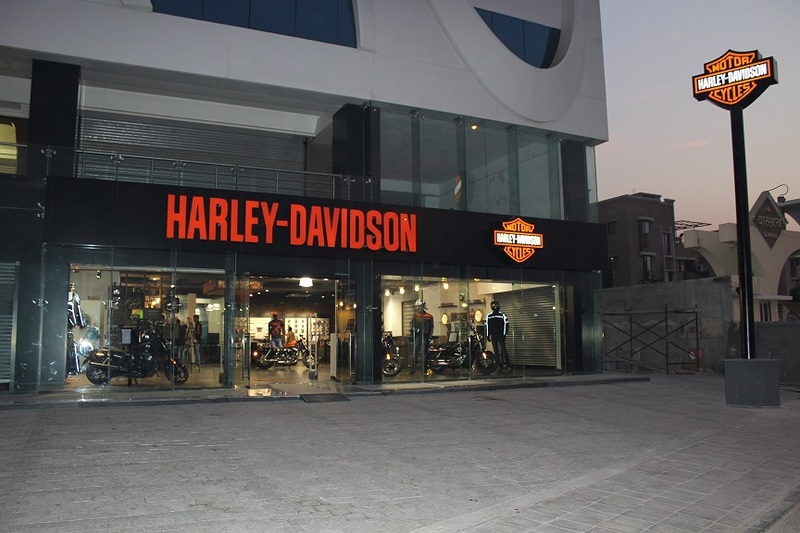 The new dealership is located on NH-8 in Gurgaon, and is spread over 18000 sq. 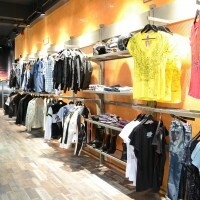 ft., and features a 4000 sq. 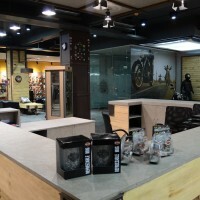 ft. customer lounge and event space that promises to serve as a destination for owners and enthusiasts to connect with each other and enjoy the company’s rich heritage and lifestyle. 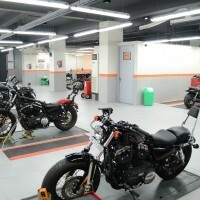 The facility has a service area of 12 work bays & has a separate washing area. 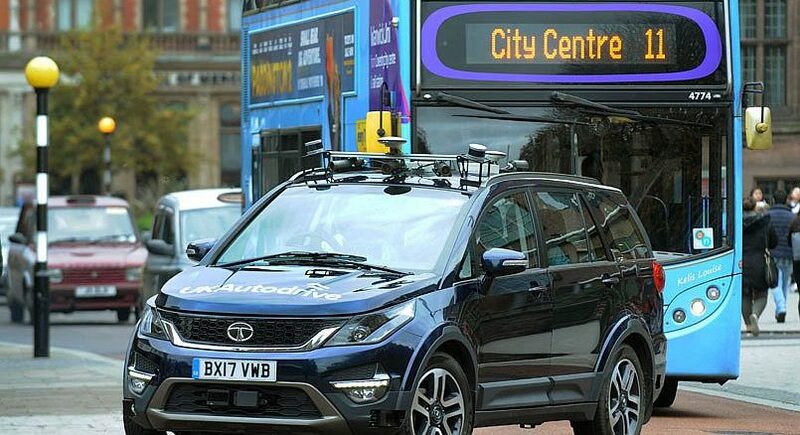 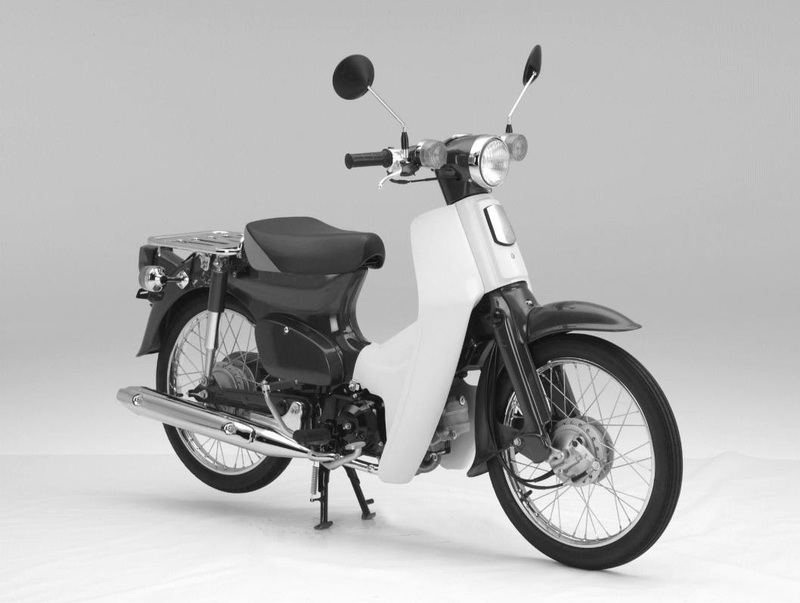 It is equipped to take on various kinds of jobs including repairs, maintenance work and customization. 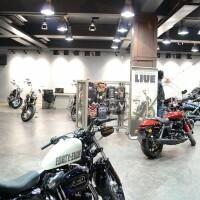 The facility will offer the entire Harley-Davidson India lineup of 11 motorcycle models, in addition to Harley-Davidson riding gear, merchandise, and accessories. 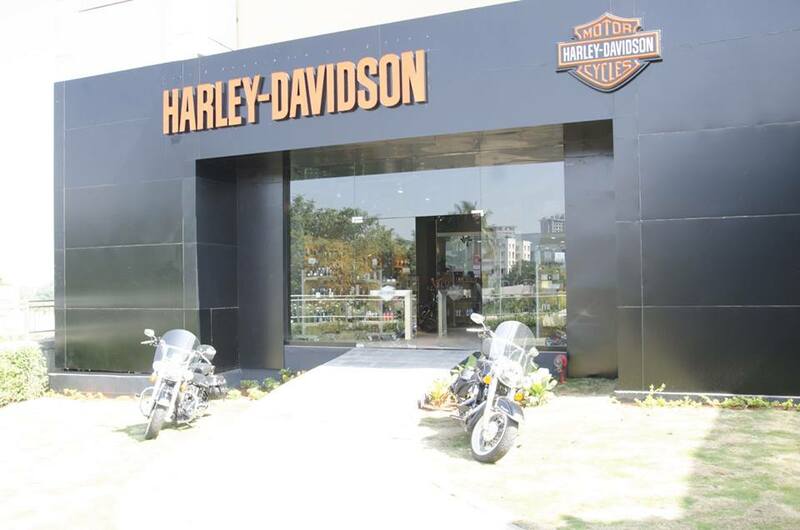 Harley plans to add more models to the Indian line-up and the Street 500 is also expected to be launched in the future making it the least expensive Harley Davidson in India after the recently launched Street 750.